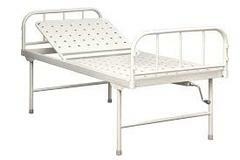 Full Fowler beds are useful for patients in hospitals, nursing homes, and clinics. 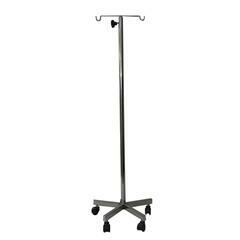 It consists of two separate screws for Backrest, knee rest, four sections perforated CRCA16 G top, four swivel castors of 4 dia, two castors with brakes and rubber straps grip for legs. 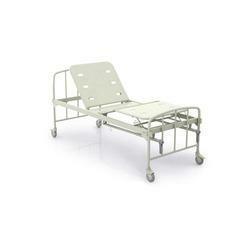 The headrest of the medical bed is adjustable and is designed with the best quality and durable material. 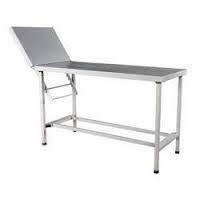 It is useful for patients in hospitals, nursing homes and clinics. Rubber straps grip for legs. 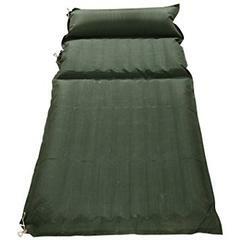 Best quality and durable material. Four sections perforated CRCA16 G top. 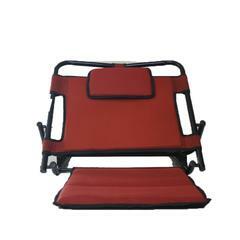 Two separate screws for Backrest and knee rest. Four IV rod locations and rubber feet. SS tubular head and foot bows with laminated panels. Four swivel castors of 4 dia, two with brakes.